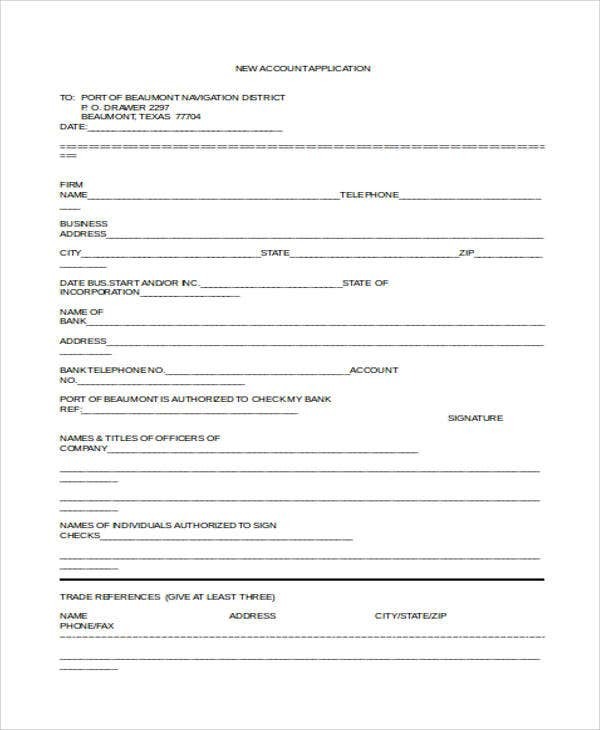 Most of the business procedures implemented by an organization for external stakeholders entail the need for a document called an application form. 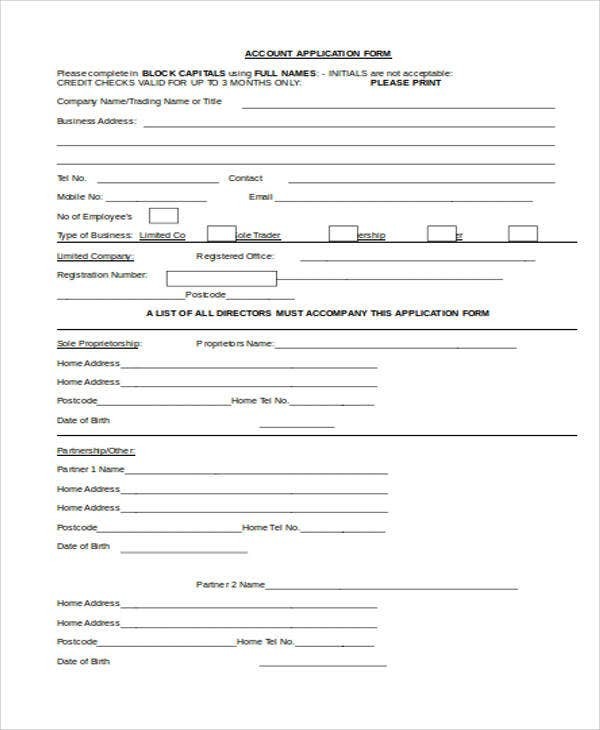 An application form is a tool used by an individual or a business when applying for personal or for business purposes. 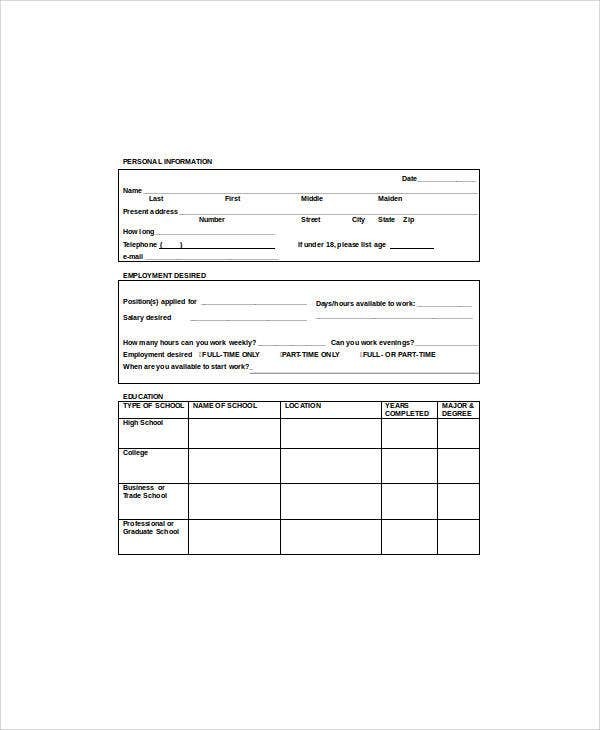 This application form is one of the requirements needed to be complied with on any type of application. 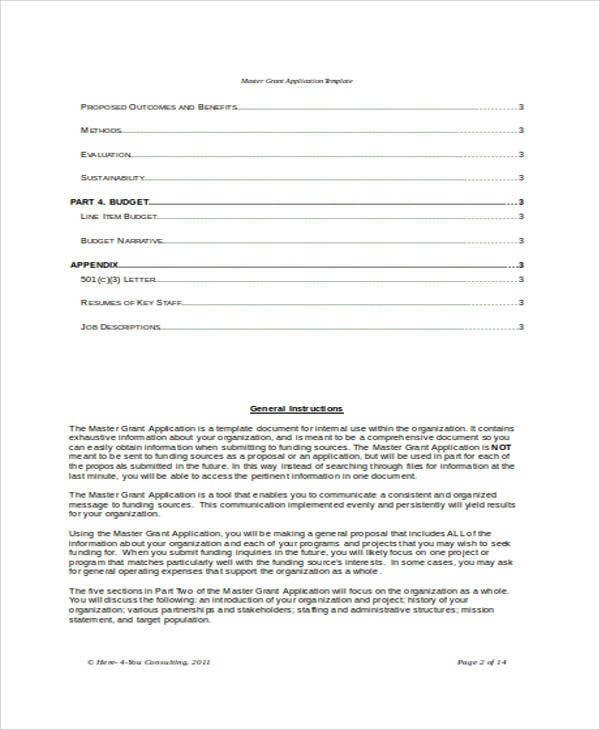 Various application templates on the web, such as the job application templates and proposal application templates provide convenience to a number of applicants comprising of individuals and businesses. 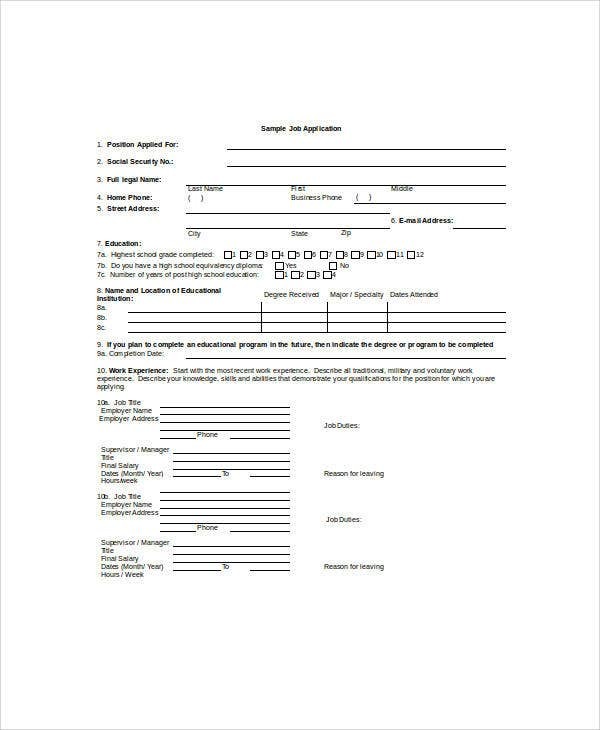 For more application templates that you can use, the following application templates downloadable in Word format are available for your perusal. 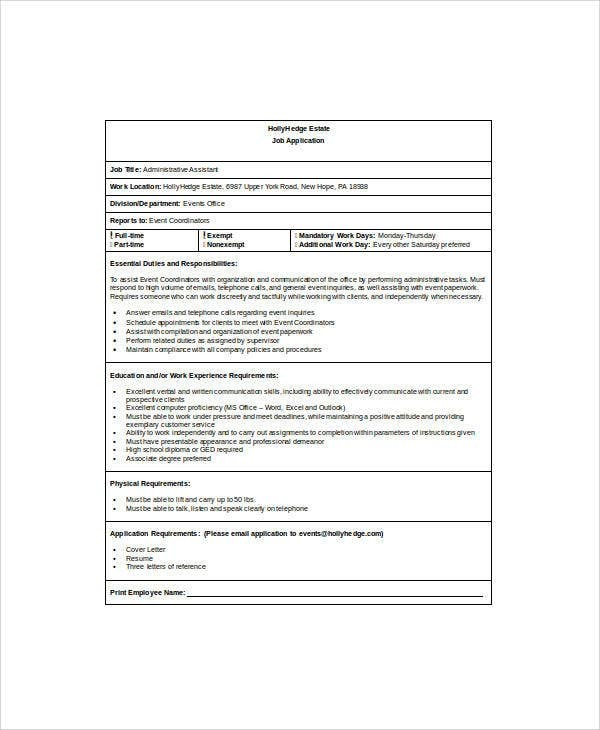 How to Fill Out an Employment Application? 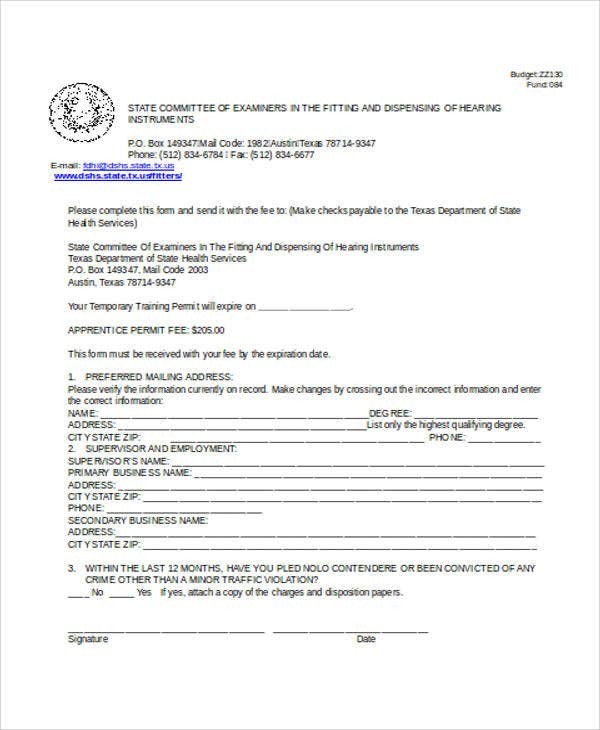 Write your basic personal information first. 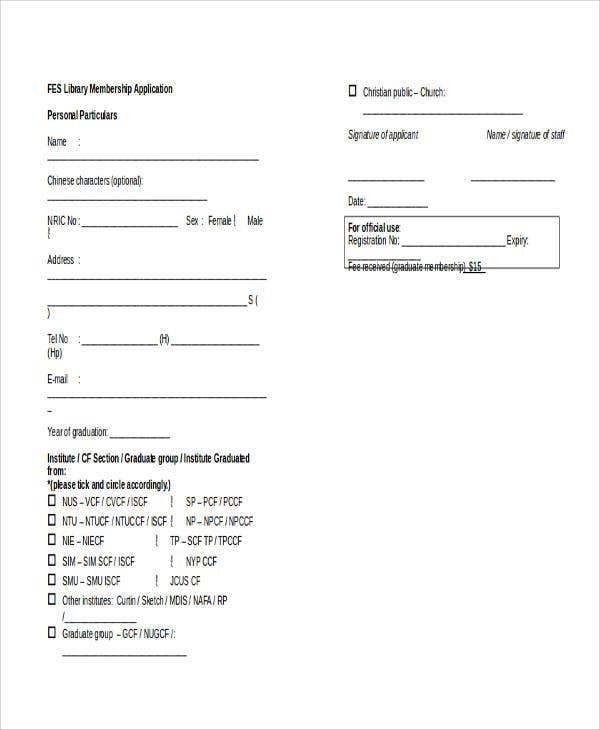 At the start of the employment application issued by the employer, you are to state your basic personal information like name, address, contact details, and other necessary information you need to disclose. 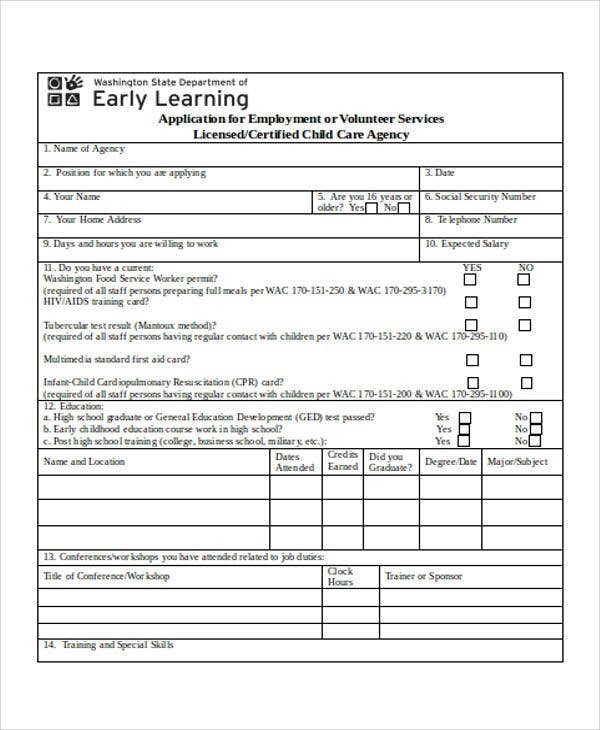 This is similar to applications that use volunteer application templates and loan application templates. Know what the employer requires for the job position. 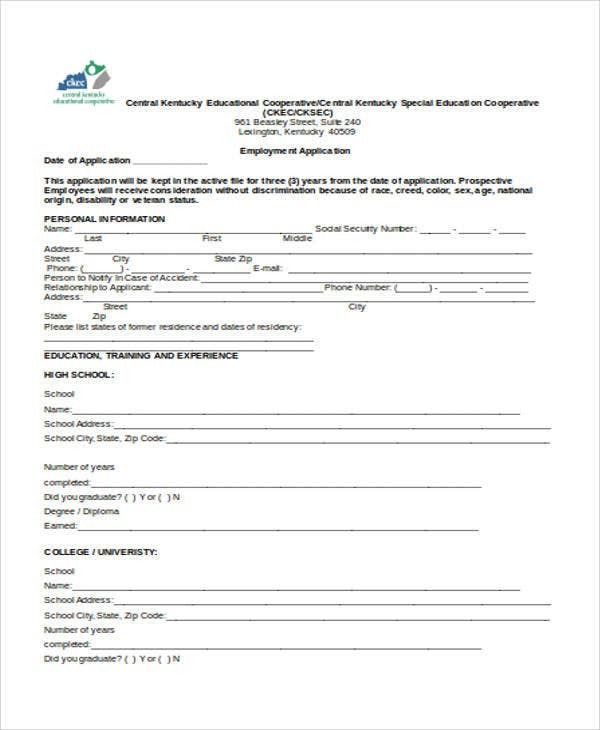 When you apply for a job, you must identify what the employer needs for an individual to be hired for the open job position. 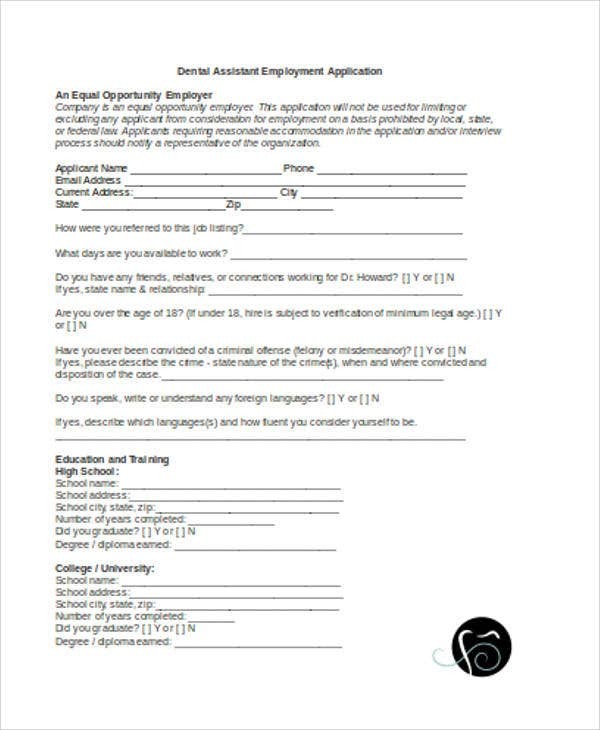 State your work background relevant to the position for employment. 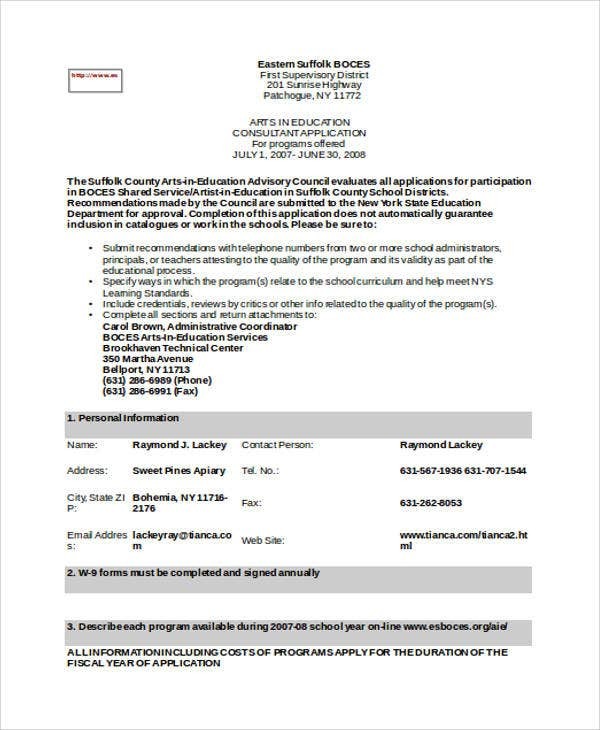 Include only the relevant and the necessary information of your work and your educational background. 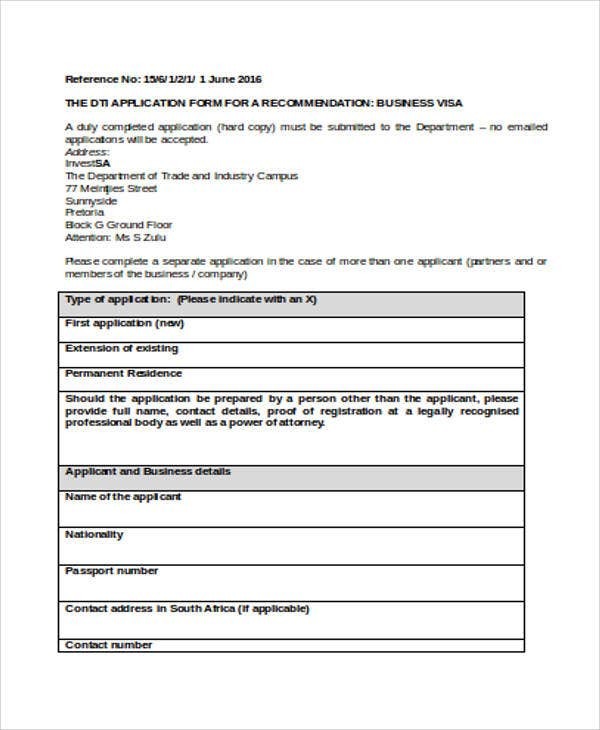 An employment application highlights what you can do for the company in relation to the position you are vying for. Answer with diligence the questions that require elaborate answers. 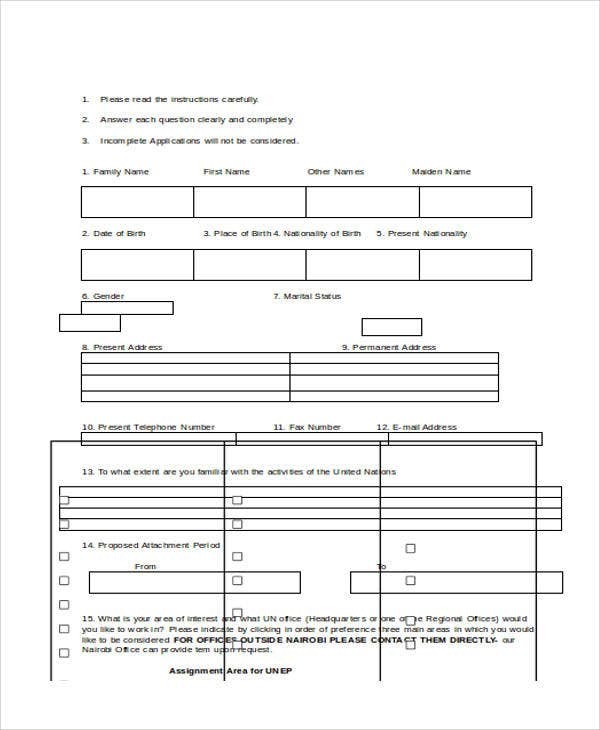 Other than answering spaces related to your general information, there are questions provided at the bottom parts of the employment application that allows you to reveal something about your personality and your attitude towards work, which is another factor to consider by employers. 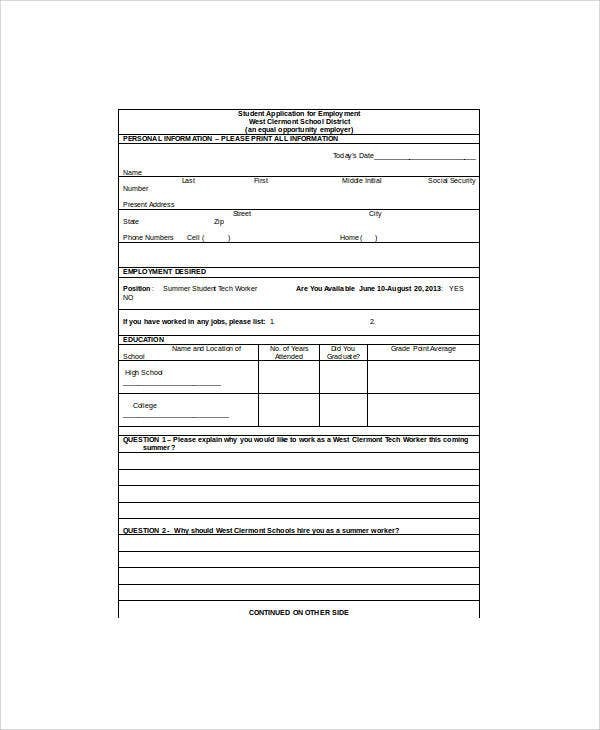 Job Application – This application is the most commonly issued form for applicants of an open position. 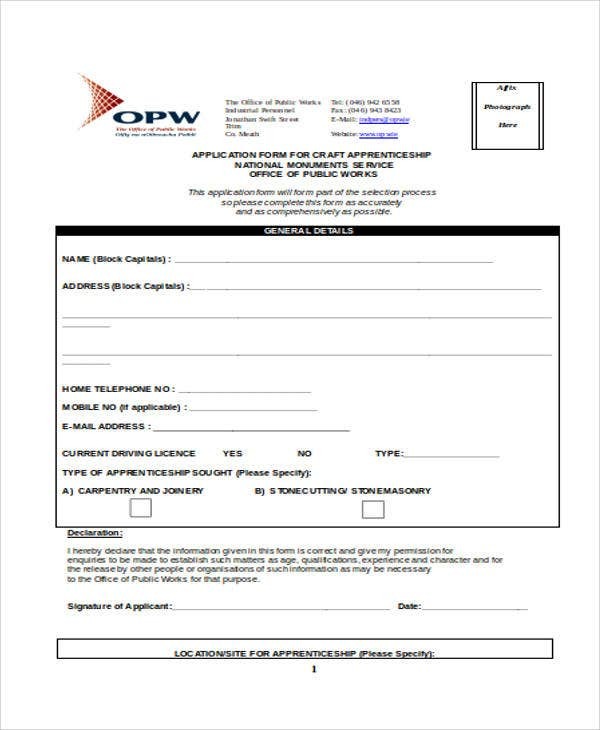 Apprenticeship Application – This application is filled out by individuals who are interested in becoming an apprentice. 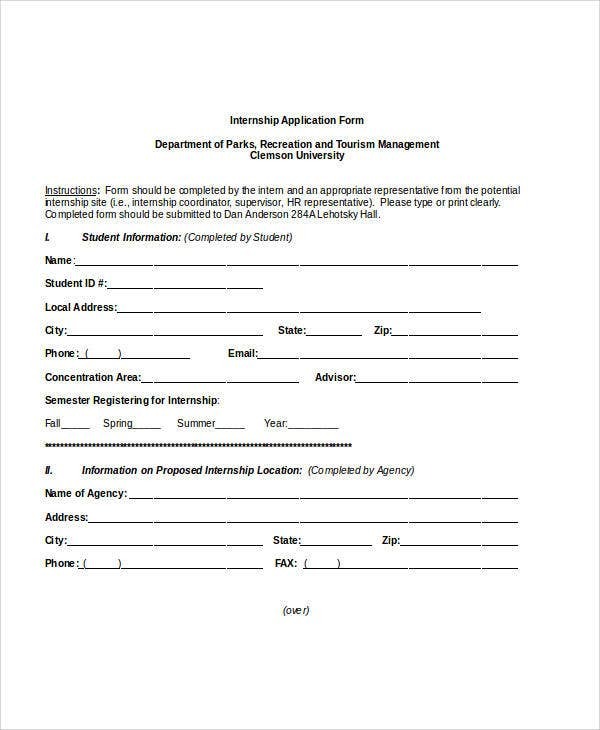 Internship Application – Students have internship duties to fulfill by applying with the use of this application to desired establishment. 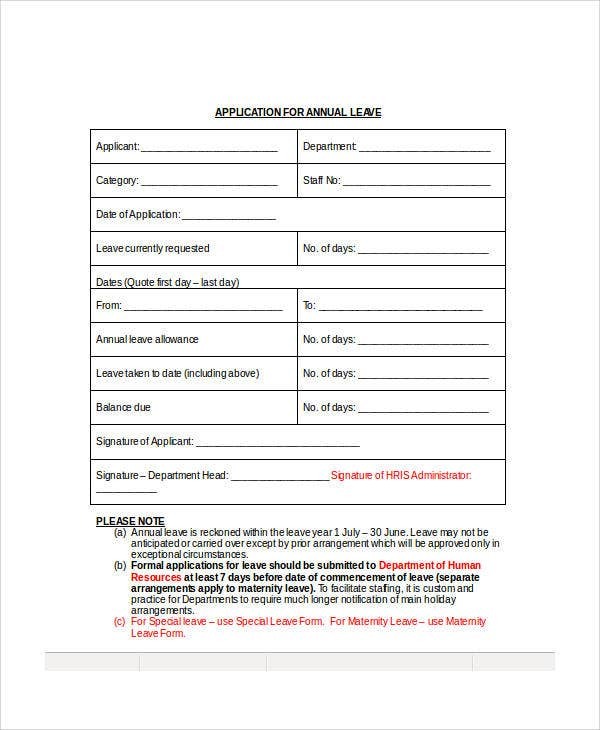 Leave Application – This application is one of the basic HR application forms used by employees in various businesses. 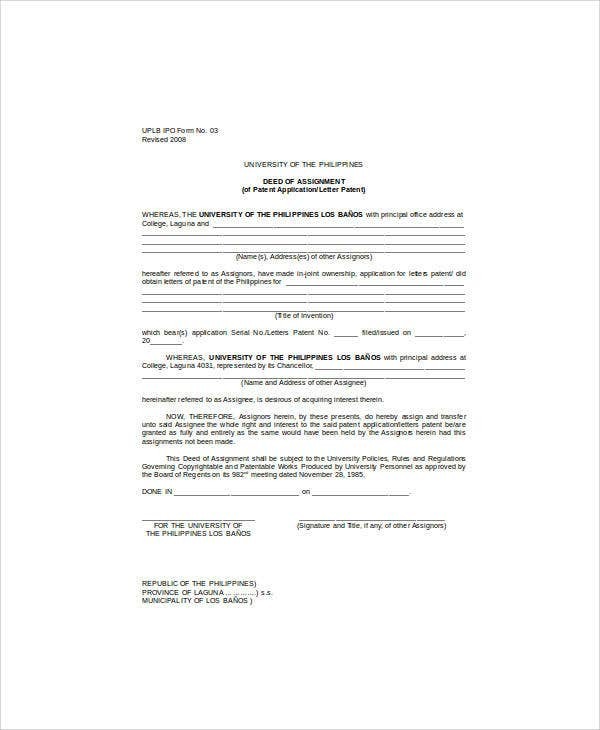 Patent Application – For an entity to gain the patent right to use a particular technology, this kind of application is necessary to be complied with by the proposing business. 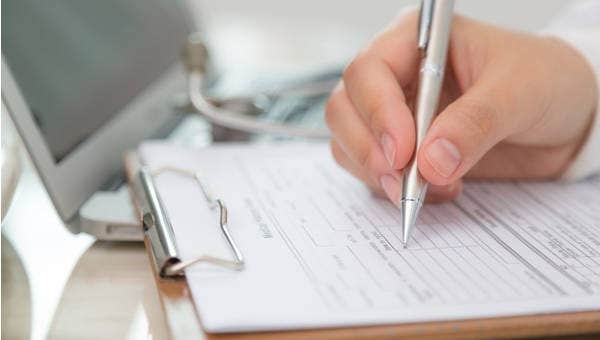 Consultant Application – Before consultants take the responsibility of providing consulting services to the business in need of consultation, a request for consultation is procured with this type of application. 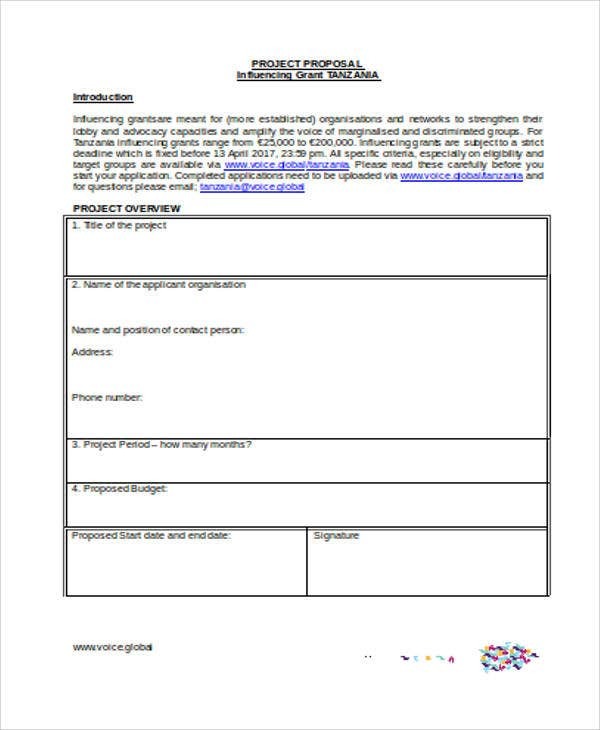 Grant Application – Grants are given to requesting parties after approval is made by the entity giving the grant of this kind of application. 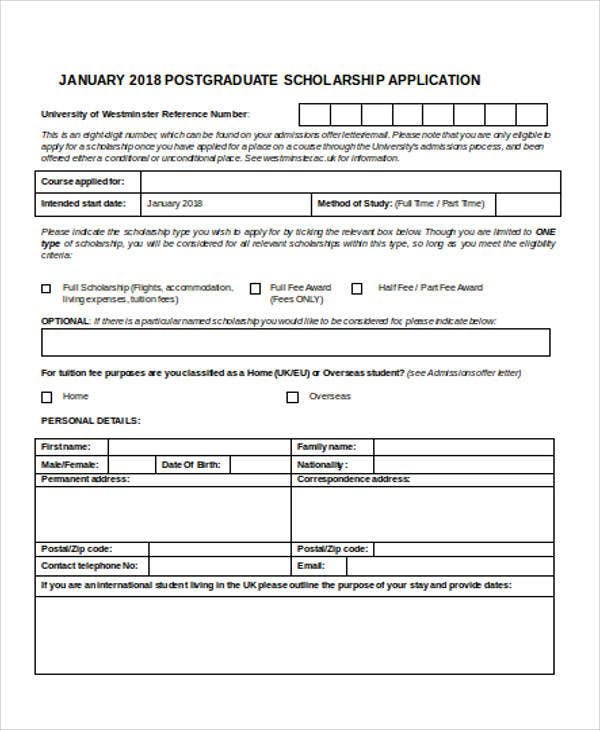 Scholarship Application – A student avails of a scholarship grant once this type of application from the student is approved. 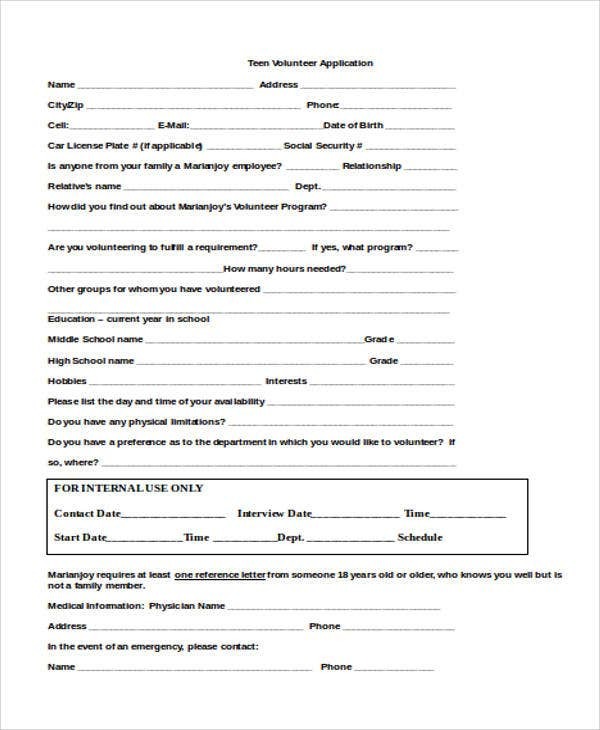 Volunteer Application – If you want to volunteer on behalf of a organization, you are to comply with the requirements like this application template type. 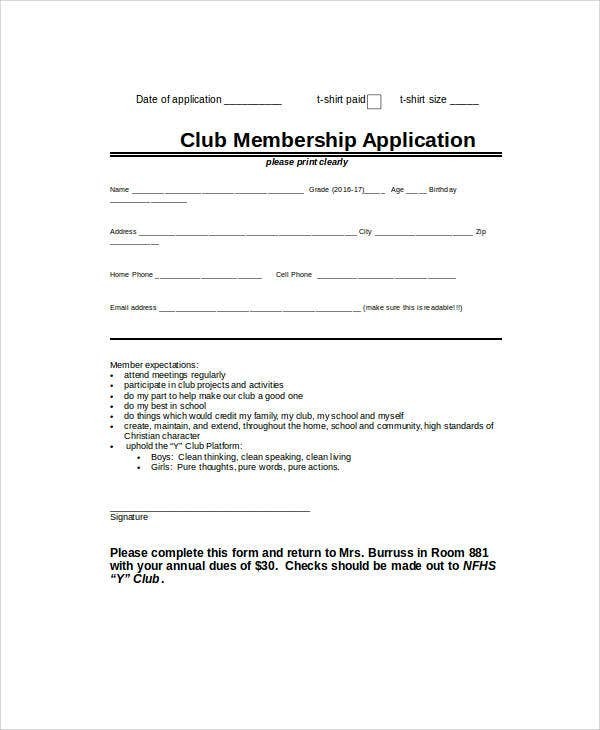 Membership Application – To become affiliated with an association, this type of application is procured by the interested individual to be given to the association he wants to become a member in. 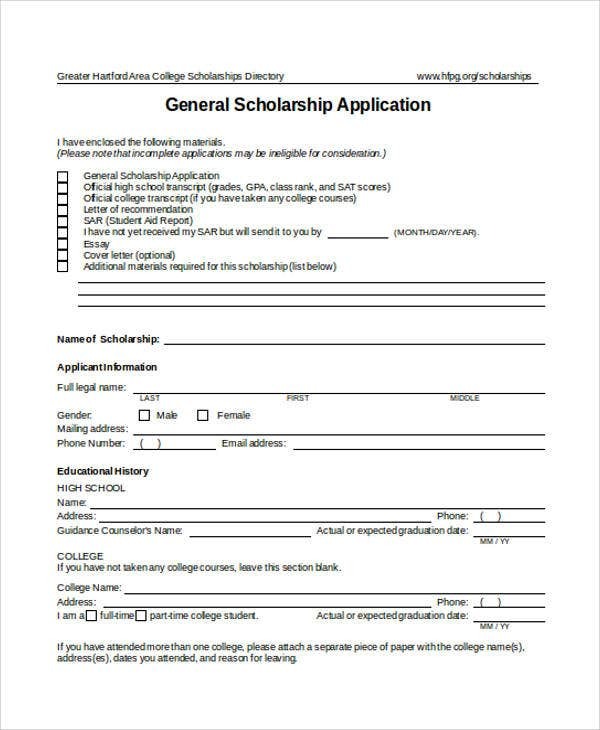 How to Make an Application Template using Word? Click the Developer box to add it to the main tabs in Word. Right after you open Word program, look for the Customize the Ribbon dialog box from the Options tab on the File menu and enable Developer by ticking the box. 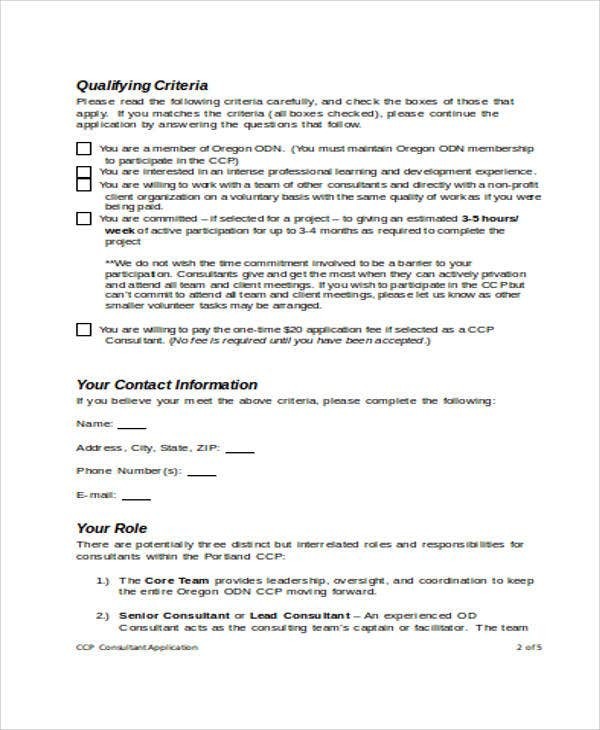 Open a new document for your application template. You can now start opening a template on the Word program after enabling the Developer box. 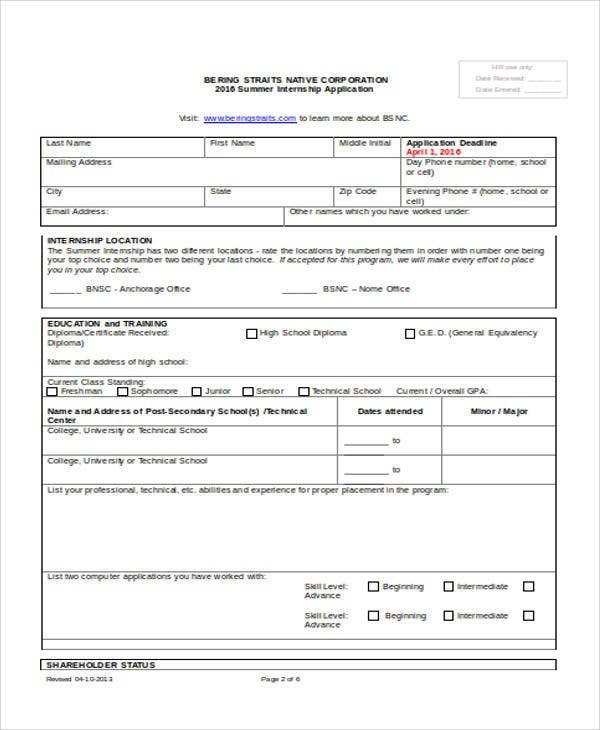 There are pre-made templates you can look into but if you’d like to prepare the application template from scratch, you can open a blank document for the template. 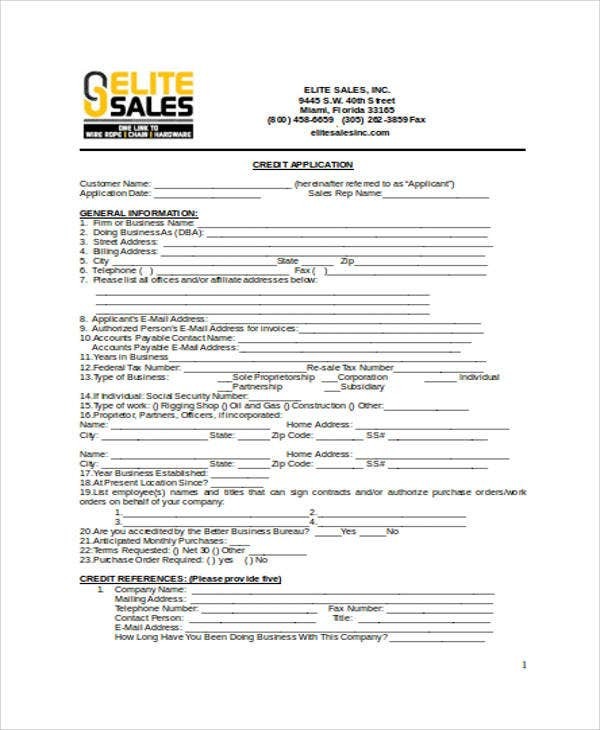 It is better to add more than less on the details on your application template. When it comes to templates, it is easier for the user of the template to delete bits of information on the template than to add one. 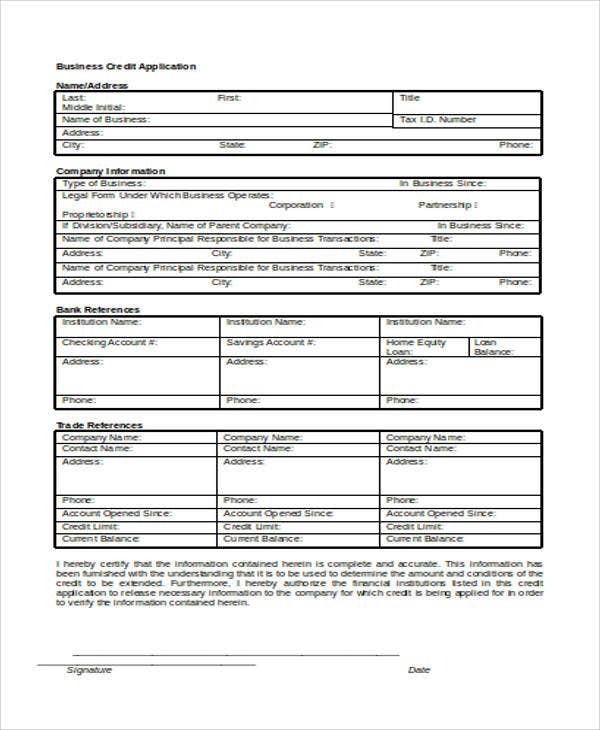 Thus, the template must provide the necessary details needed for an application. 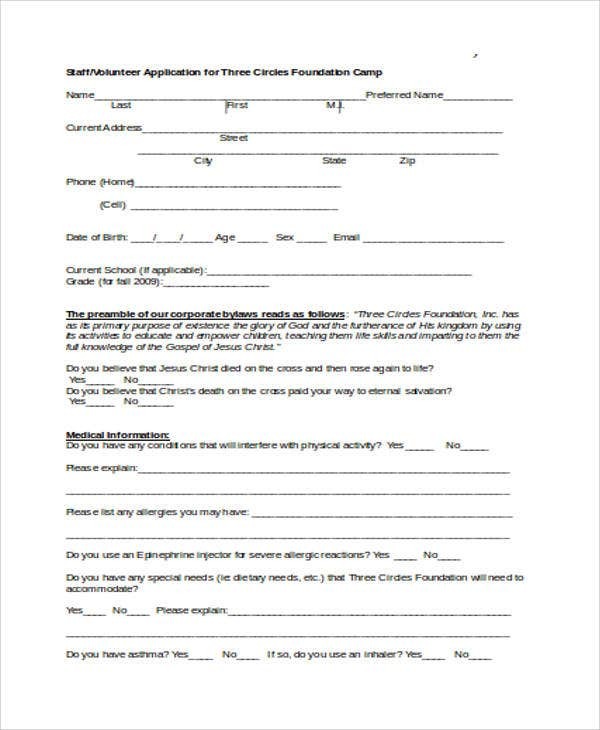 The spaces to be filled out must be clear for the user. 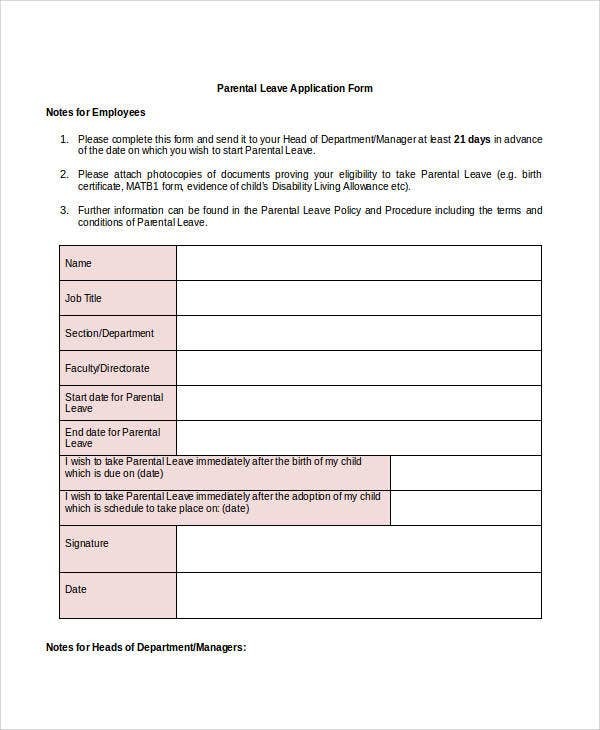 The user of the template you are creating should clearly identify the spaces to be filled out with his information for the application. 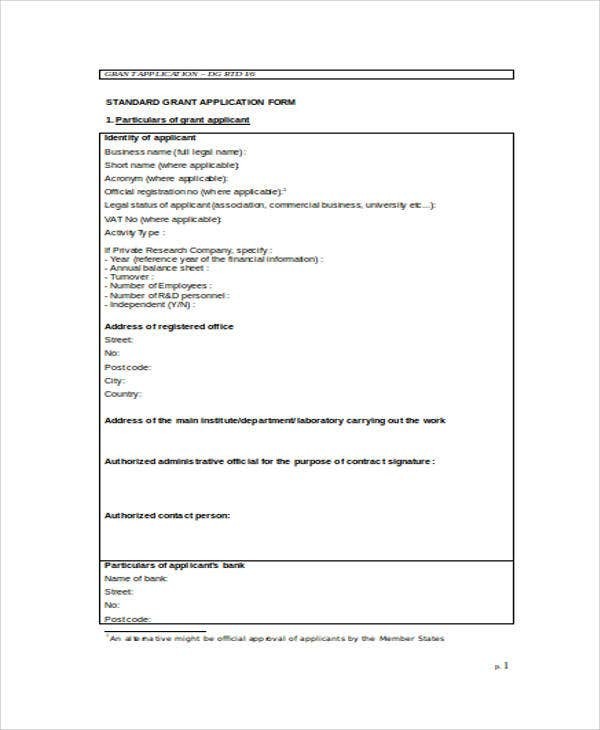 The application template should be named in a general manner. Once the application template is done, you must use a standard name for the template. 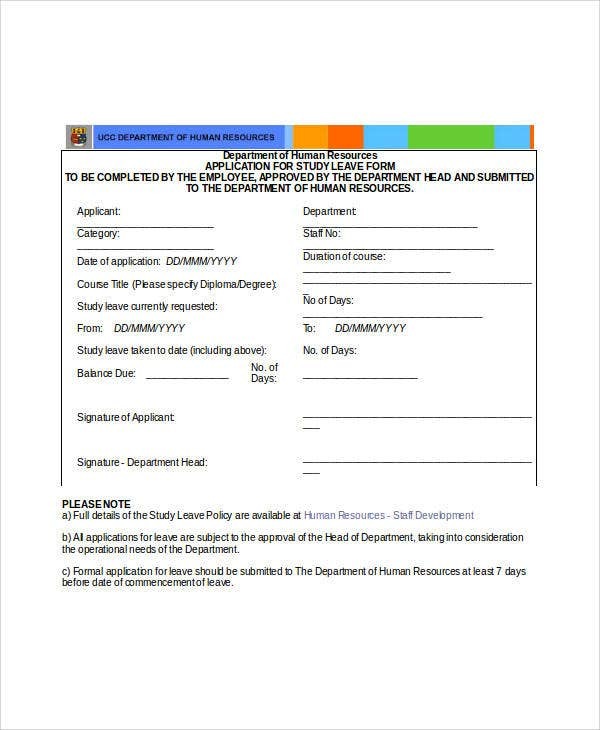 Take note that you can avail of the wide variety of application templates on the web when you make the application form to comply with the relevant application. 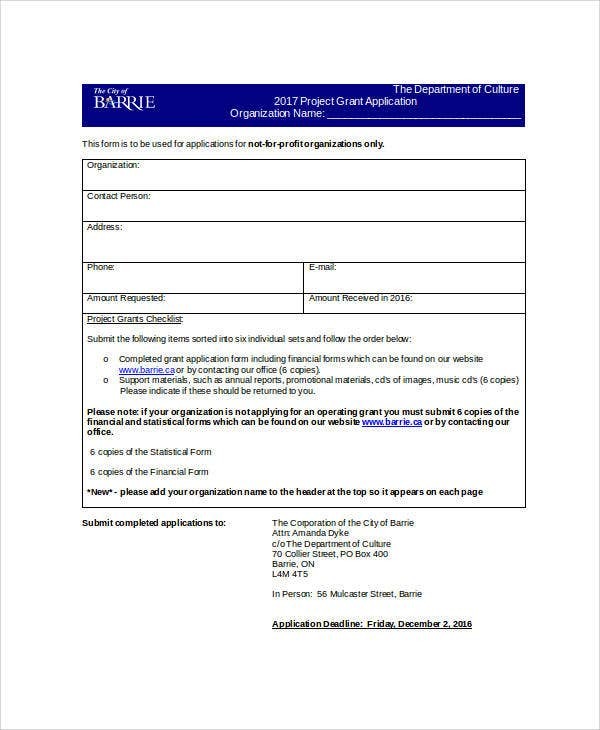 The application templates that you can see on this website are available for you to use and are downloadable in Word format for your convenience.